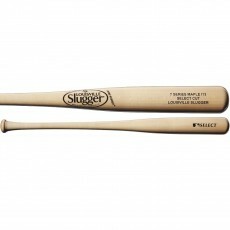 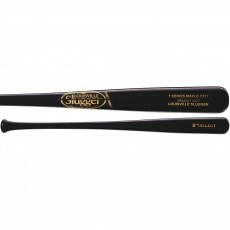 Louisville Slugger baseball bats changed the game over 120 years ago when Louisville came out with its first wooden bat. 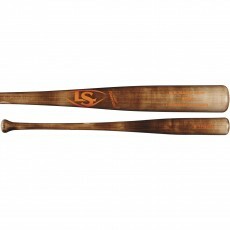 Made from high-quality lumber and used by baseball legends for generations, Louisville Slugger wood bats are the gold standard for players at every level. 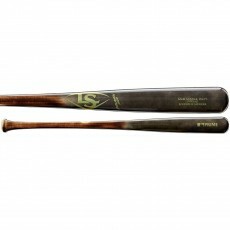 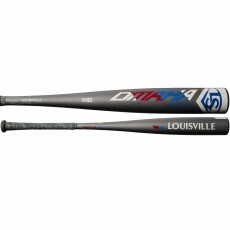 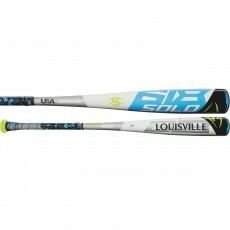 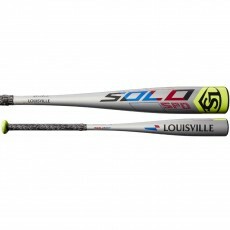 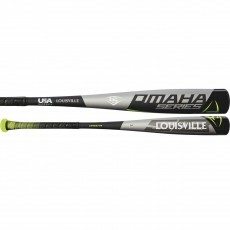 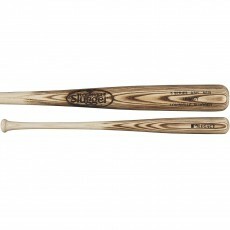 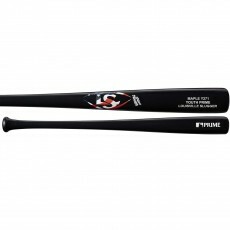 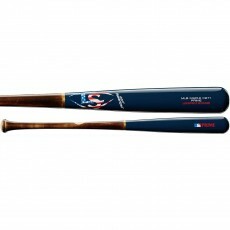 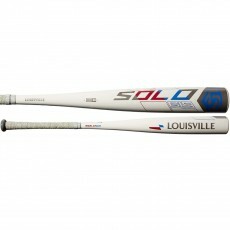 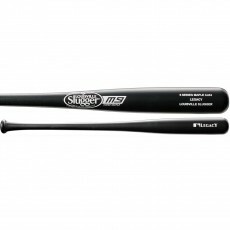 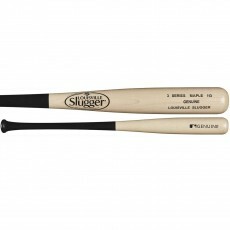 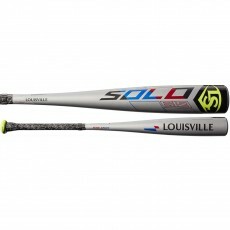 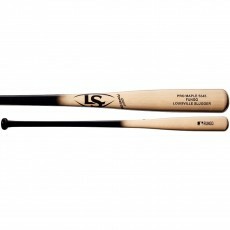 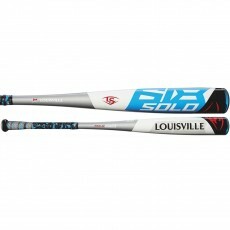 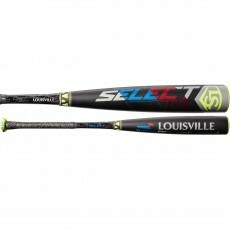 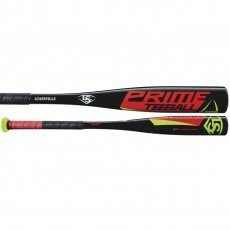 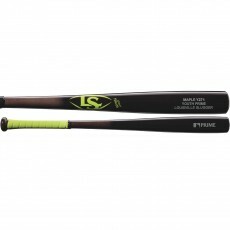 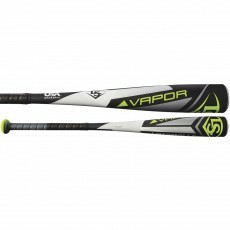 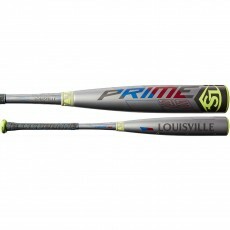 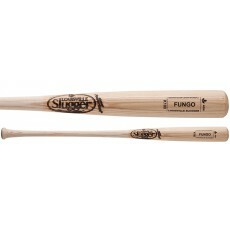 Louisville Slugger youth bats are available in wood, high performance composite and affordable aluminum. 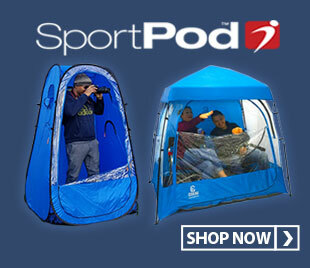 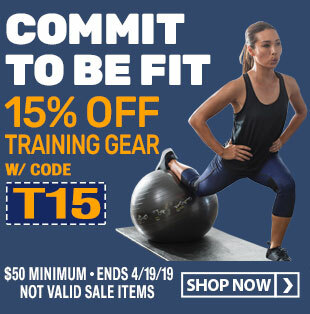 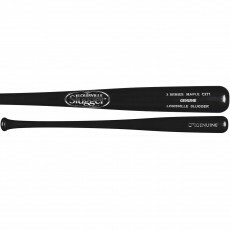 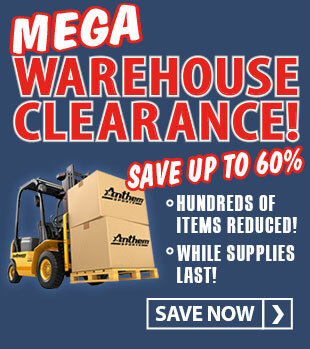 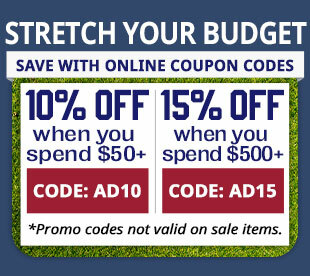 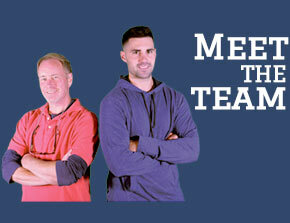 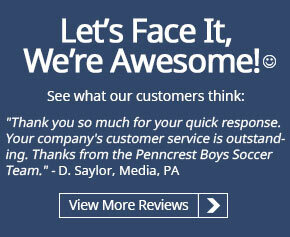 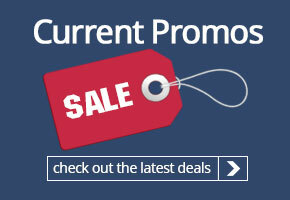 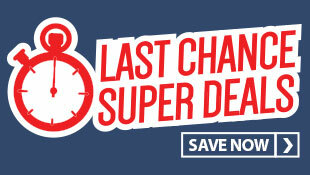 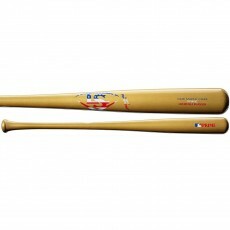 Browse our selection of baseball bats today and hit your next homerun with a Louisville Slugger!